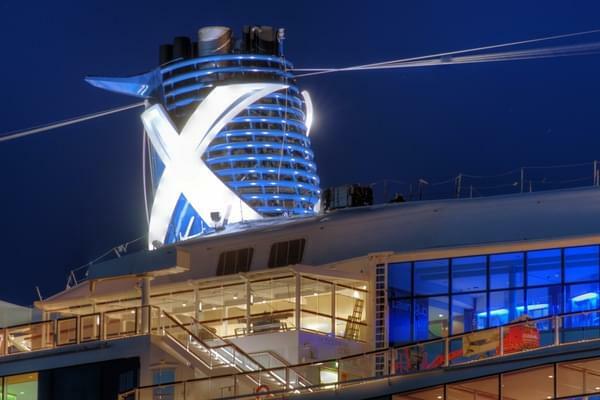 The Celebrity Silhouette is a beautiful luxury ship with much detail given to the design. It is very well maintained and clean with several unique spots to steal away for quiet time if relaxing is your goal. There were activities for everyone. You could choose to do as much or as little as you want. They even had an internet lab and you could take classes on using your apple products or purchase them on board. The entertainment was good. There were various performers and many activities were theme based. Another unique feature was on the last night of the cruise fellow cruisers were used in the final show. As large as the ship was, it was obvious that the staff's mission is to get to know people and be very personable. They were friendly and very accommodating.